Beyonce developed the character Sasha Fierce when she needed to be pushy and loud, “Some call it arrogant/I call it confident,” she sang in her song Ego. It’s one of many anthems women love singing. I’m every woman, it’s all in me. Sisters are doing it for themselves. I am champion hear me roar. When the music stops though we’re not so good at selling our own greatness. That is, compared to male counterparts and an increasingly self-aware millennial generation. It is not only generational but also cultural – Irish women have a tendency to dumb down their achievements, countering every compliment with a “Oh thanks, it was nothing,” or speak of accomplishments as team successes. Often this conditioning starts from a young age. As Chimamanda Ngozi Adichie put it in her book We Should All Be Feminists, “We teach girls to shrink themselves, to make themselves smaller.” At school being “nice”, neat and hardworking earns praise, not always reflected in workplace promotion. Fay’s own career trajectory is not something which happened overnight. After an initial business degree, she worked at Bord Bia and then Diageo, completing a Masters in International Marketing. 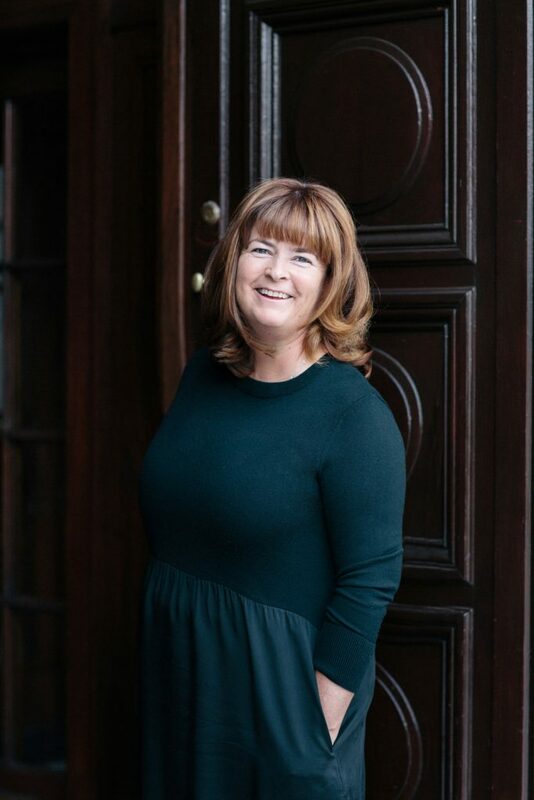 In 2003 she was offered voluntary redundancy, started a consulting business and in 2008 started on her coaching career gaining a Diploma at UCD Smurfit, where she now teaches, and a further Masters in Coaching at Ashridge Business School, with an advanced diploma in Organistional Supervision. Fay now supervises coaches working within organisations and believes a coaching culture will often help with employee retention. 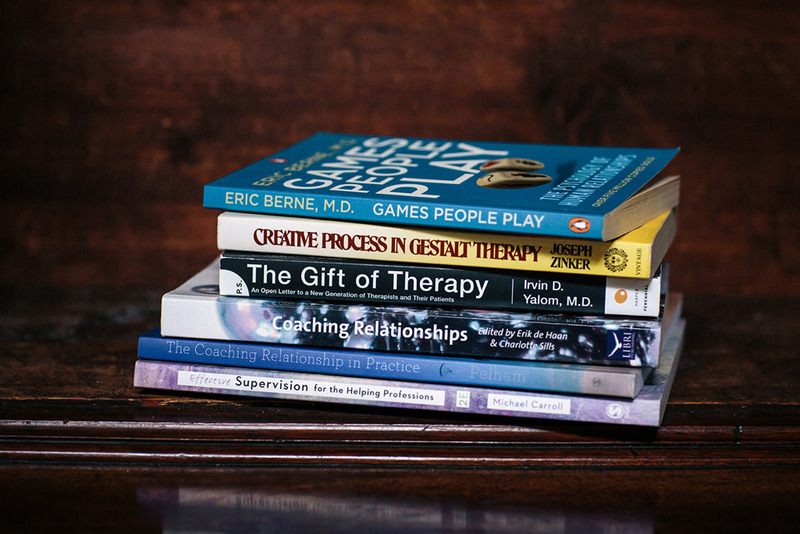 “I often refer to a theory by Tim Gallwey called The Inner Game. He says that good performance is equal to your potential minus your interference. As we get older we create our own interference. For younger professionals there is less interference as they are more outward facing and on an upward trajectory.” It’s this interference which leads professionals and organisations to Fay. “Often people come to coaching when their organisation has been bought, sold or merged and the values of the new organisation have changed. The initial topics will be work-centric but work affects all aspects of life. If you’re not happy in your work the unhappiness will pop up elsewhere in life.” She acknowledges that while ageism does exist in the workplace it doesn’t exist in coaching. Fortunately she is in a career where the older you are, the better you are. Know the difference between self esteem and self confidence. The former builds over time, the latter is an inside job. Do an inventory of your achievements. Give yourself a sense of accomplishment and capability. Recognise if you are working in an environment (of fear) which erodes self confidence. Technology is often a source of vulnerability. Limit usage of social media or improve your digital skills. Build a team of cheerleaders to gain perspective on a situation. Treasure those who will give you an honest answer and not what you might like to hear. Self care is important and helps build resilience. Learn shamebusting skills. Redundancy is like a death in the family and often employees go through the same stages of grief. However, there is no shame in losing your job or having a job you don’t like. It’s important to work on your shamebusting skills – by having compassion for yourself and humour, which dissipates the shame. Forget the am I good enough question. Good enough for what? Rephrase and repeat “I am good enough for me.” Ask yourself simple questions. Do I have the skill set, knowledge and experience? If so, what’s holding you back. Put yourself forward. Praise people. Give credit where credit is due and never take anyone else’s limelight. Own others’ success as much as your own – be the bigger person as it shows security and authority in your role. For coaches, there are very good short courses at www.creativeexpansion.co.uk. For leaders, self-compassion and other personal development workshops at www.oscailt.com. For those that want to train as a coach: www.smurfitschool.ie.